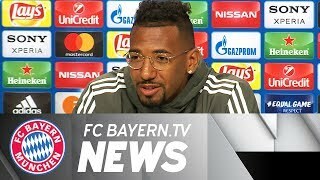 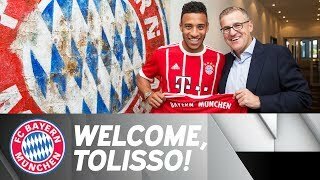 Tolisso signs with FC Bayern until 2022! 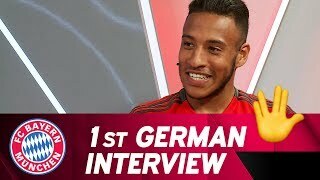 Oktoberfest lessons with Corentin Tolisso! 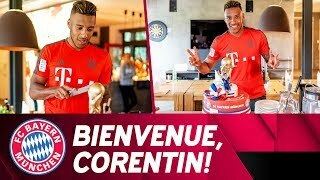 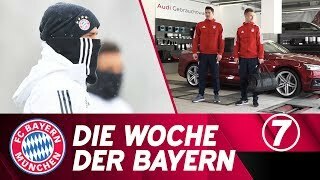 Welcome, World Champion: Corentin Tolisso is Back at FC Bayern! 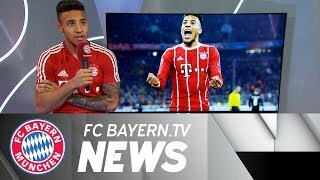 Corentin Tolisso has been working on his shots in training and all the hard work certainly paid off against SC Freiburg. 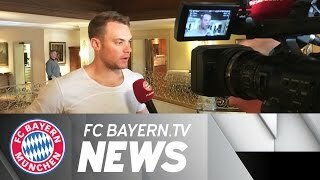 What a strike, Corentin!